Thank you for taking a few moments to visit our website. 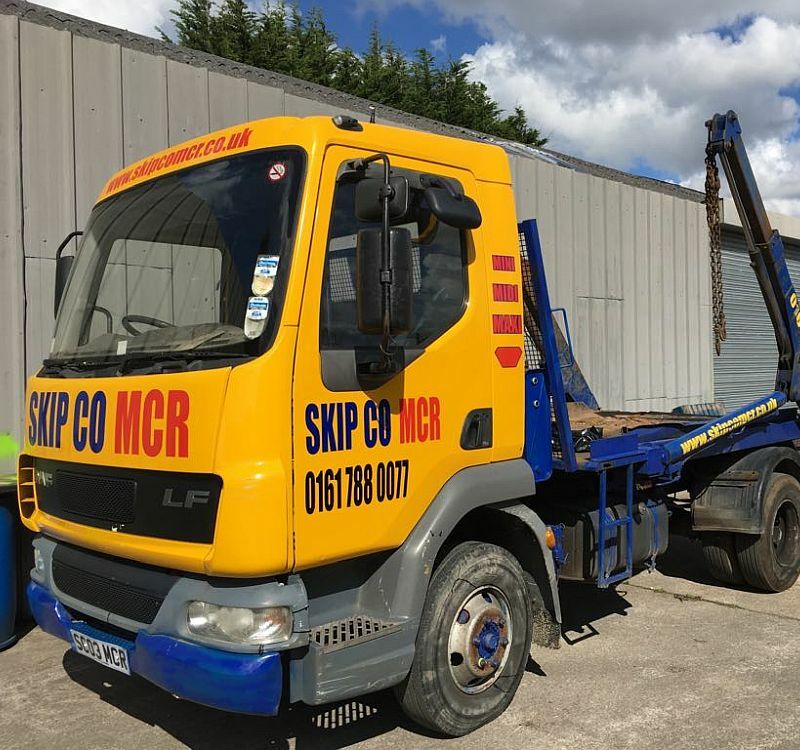 Skip Co Mcr is a 100% family owned business, long established with over 30 years experience offering a fully accredited friendly and professional service to all our customers in Manchester and the North West. 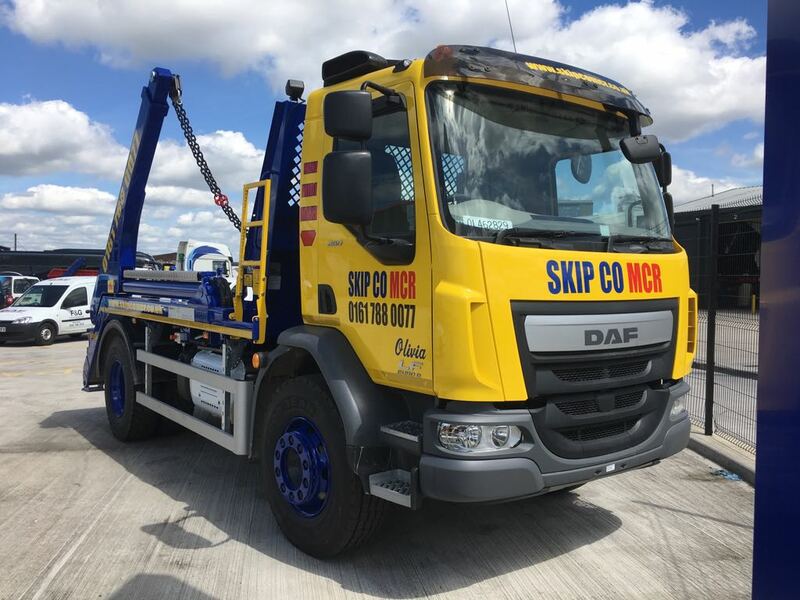 Skip Co Mcr have evolved to become one the key players in the operated plant hire market throughout the North West. If you can’t find what you are looking for please feel free to contact one of our team whom will endeavour to meet your needs. 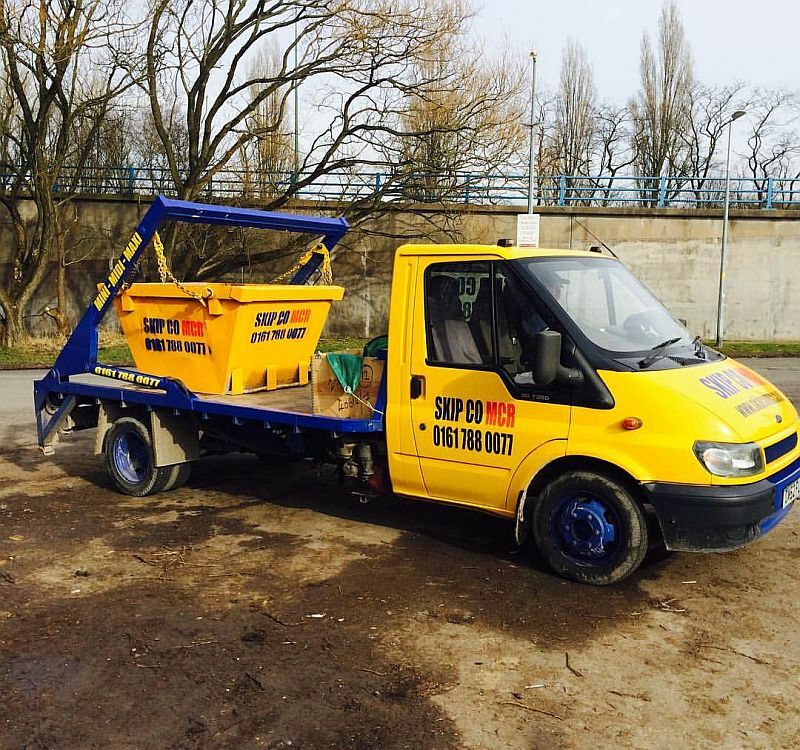 Why Choose Us for Your Skip Hire? If this is the case, then your Skip will require a permit, lighting and signage but don’t worry, SkipCoMCR will take care of all of this. Simply let us know if the Skip won’t be able to be left on your private land. Skips will not be placed on grassed areas where the vehicle has to drive across or place legs onto grass. Vehicles are not permitted to place legs onto council land and footpaths other than public highways. Placing Skips on block paving, slabbed driveways, soft and un-level ground is not advisable and so is only done so at your own risk. We cater for both domestic and commercial users and have extensive knowledge within the waste disposal field. Our dedicated staff are just one phone call away to assist you in hiring your skip and will walk you through the process ensuring your experience is a satisfying one. So from getting your skip delivered to helping arrange any permits you may require from your local council Skip Co Mcr will help you. With a fleet of different sized vehicles and skip hire options, we have the capability and experience to complete any job. What’s more, with us, you can rest assured that your skip hire contents have been recycled and disposed of responsibly and effectively. 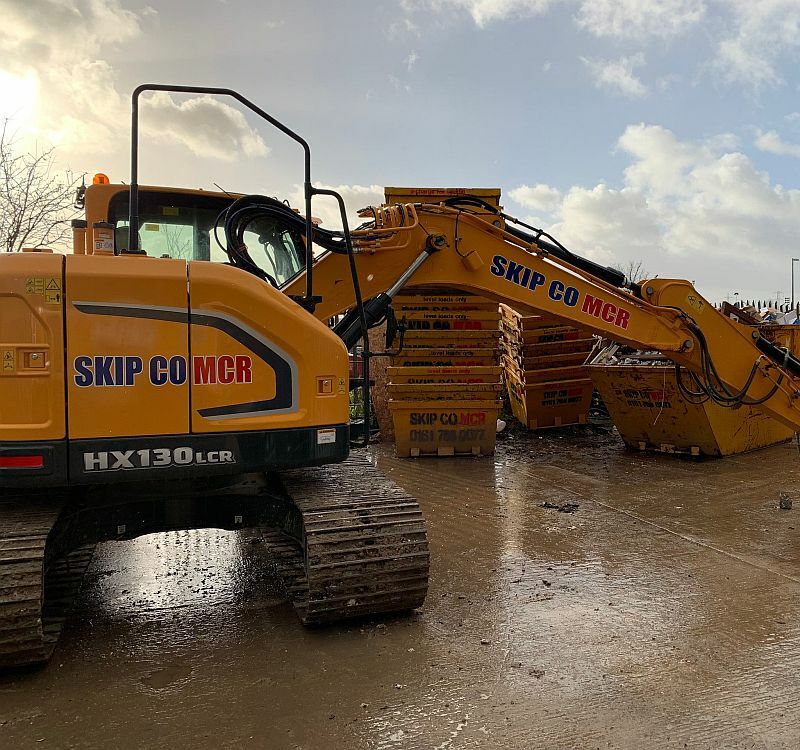 For more information on any of our plant and skip hire services in Manchester please do not hesitate to contact our friendly and dedicated team.